The British more or less ran the place from 1890 to the revolution of 1963. 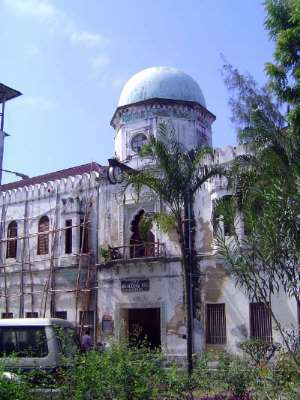 Among their constructions was the Mahakama Kuu or High Court of Justice, from 1908. The architect was J.H. Sinclair, who went on not only to build much more but serve as Resident.